Insufficient privileges. 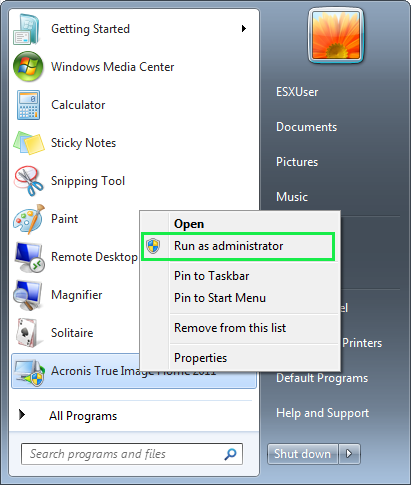 You do not have enough privileges to get full access to all Acronis True Image Home functionality. Modification has failed. No task to modify. If you press Ignore and restart Acronis True Image, the scheduled backup task appears in My backups list. 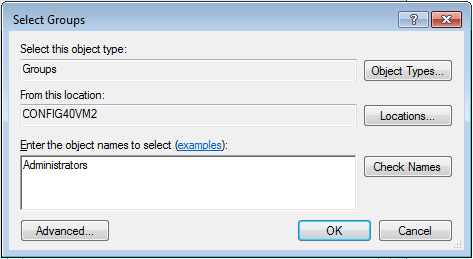 Current user does not have enough privileges to get access to all program functions. 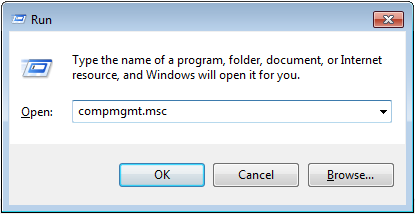 The current product design is that in order to have complete access to all functions, you should run the program from the account that belongs to Administrators group and has Back up files and directories and Restore files and directories privileges. (!) 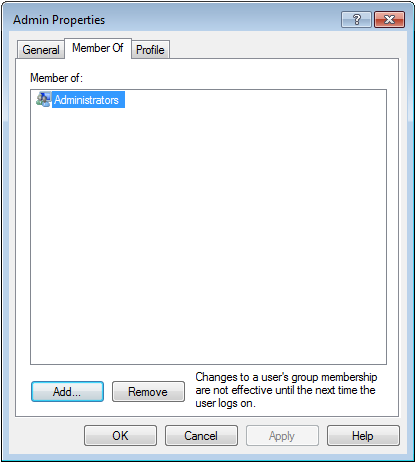 If you do not have enabled Local User and Groups, you can run the product as Administrator: right-click on the product link or shortcut and select Run as administrator. Open Control panel: Start -> Run -> Control panel. 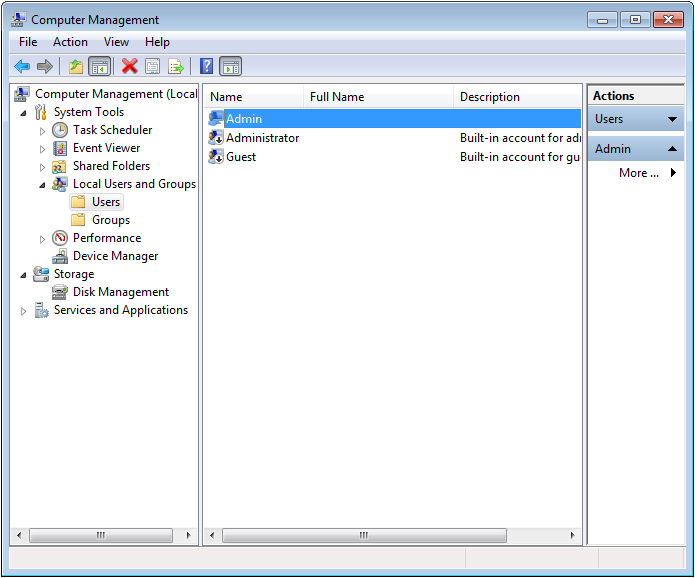 Navigate to Administrative Tools -> Local security policy. Make sure the policy is set to the Administrators group.